CDs are available at all shows! "3" available at CD Baby and iTunes. 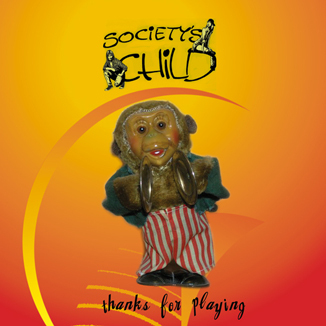 "Thanks For Playing" available at CD Baby and iTunes. 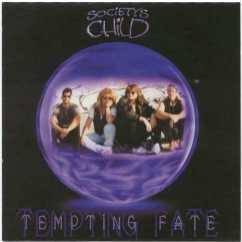 "Tempting Fate" available for download ONLY at CD Baby and iTunes. "Tempting Fate" - hard copies SOLD OUT!! Our debut album features 10 original songs. 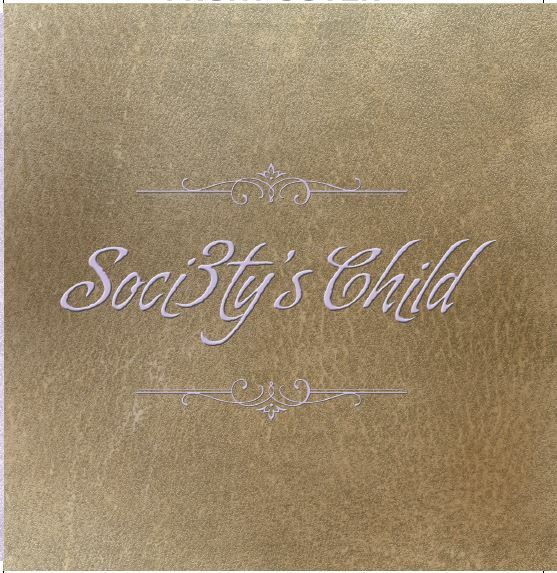 Produced by Society's Child & David Freiberg. Our second release features 7 original songs, plus covers of 'Piece of My Heart' and 'Eleanor Rigby'. Produced by Tess & Mary. Our third release features 9 original songs. Produced by Society's Child & Scott Llamas. Shirts, hats, mugs, shorts, mousepads & lots of goodies! Available at our CAFE PRESS STORE. * Please be sure to include a phone number and email address!